Our Ocean team has fully experienced people willing to support your company. 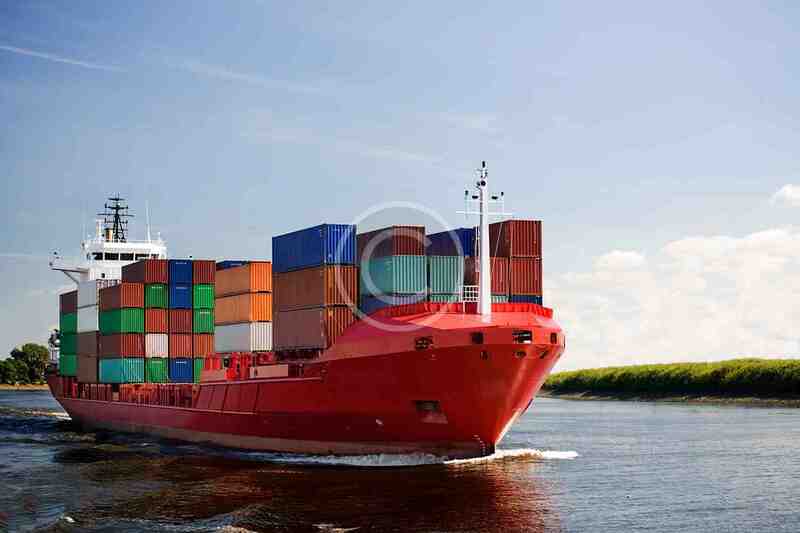 We can move all kind of standard containers: 20DV, 20HC, 40GP, 40HC, 45HQ plus consolidated cargo LCL. Your request can be handled in more than 200 countries and 700 ports. Contact our team to get the best service at the best price.